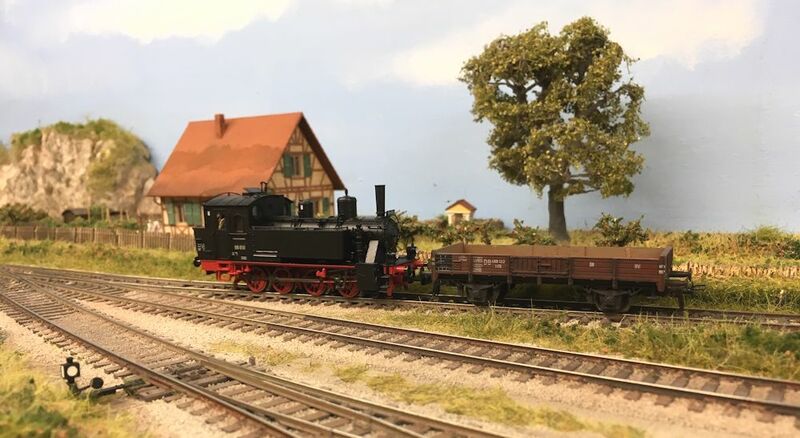 Pottendorf is a small (11' x 2') layout representing a small rural station in Oberfranken at the end of a long hot summer during the 1950’s. 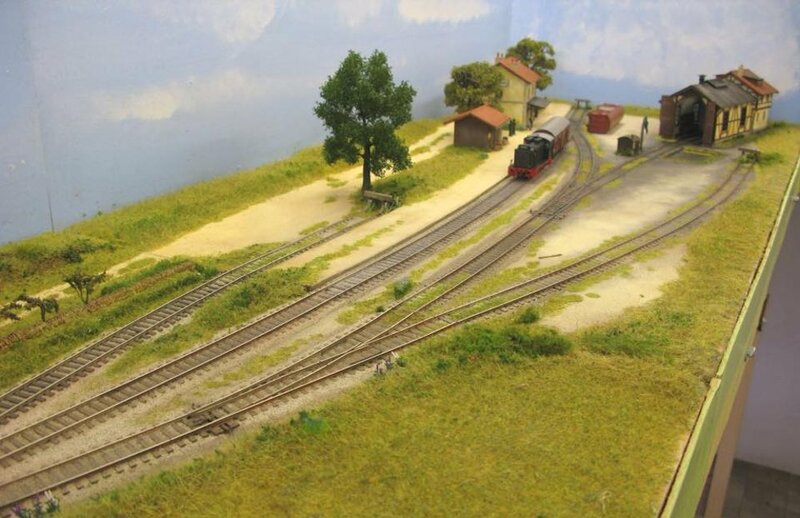 Originally built by Tim Hale, the layout will be exhibited in its current format to meet prior commitments including SEDAN (France), Railex (Aylesbury), Derby, and Warley during 2019/2020. 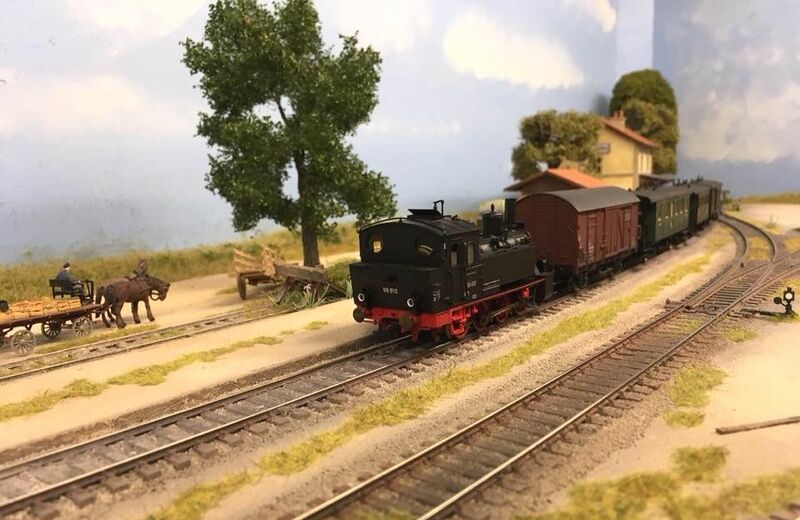 At the same time, developments are being made that will allow the layout to move across the continent with the use of different buildings and rolling stock. This will include a French version, amongst others.